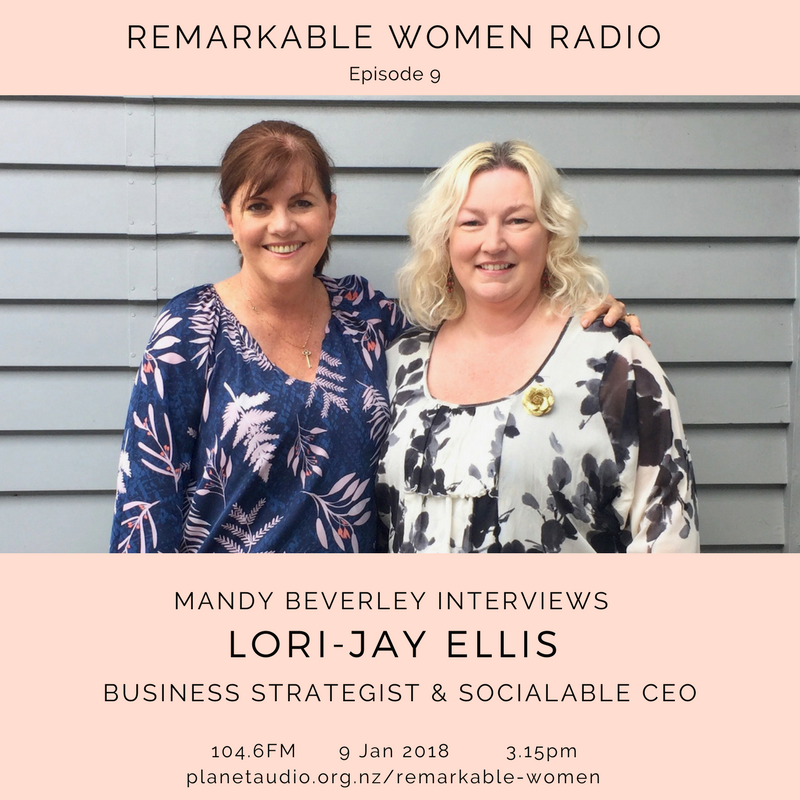 So much great advice from my guest Lori - Jay Ellis. We talk about why brand and story -telling are one and the same thing. And why it's so important to be clear about your brand. It's so much easier to hustle in your business once you know the what your business is about and how to articulate your story so you don't confuse your customers. The details do matter to someone as talented and clever as Lori - Jay Ellis. She is an expert at seeing how you can strategically build your business.